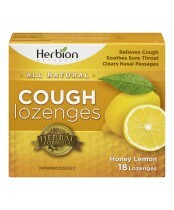 Herbion all-natural herbal remedies provide effective and safe relief for all types of cough, cold and flu. 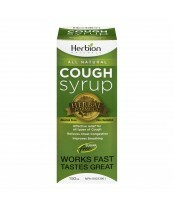 The optimally balanced blend of carefully selected herbs in their cough syrups, lozenges and cold and flu remedy optimizes your immune system and helps in maintaining a healthy respiratory system. The herbal origin of their products ensures that their usage is devoid of any side-effects and post treatment complications. 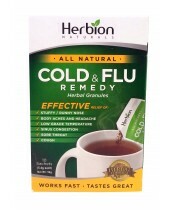 All of Herbion’s products are pure and free of harmful synthetic chemicals. 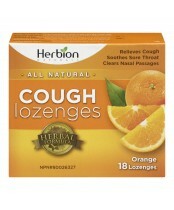 Their sugar-free products contain Stevia, the most natural form of sweetener. Herbion has always set a high standard for excellence and quality. They ensure that their natural herbal products are of the highest level of purity, quality, safety and effectiveness; leading to natural and improved long-term health.